It's with so much joy and excitement that I can announce that I'm chosen to be part of the very first DT of Clique Kits!! I'm looking forward to a fun and creative year, surrounded by very talented ladies from all over the world. Check out the Clique Kits blog overhere to see who are with me on the team. Last week I've been working on some projects with my September Study Abroad kit. One of the very exciting things this month is the team up between Clique Kits and The Cut Shoppe. Here are some sneak peaks of what I've been working on so far. 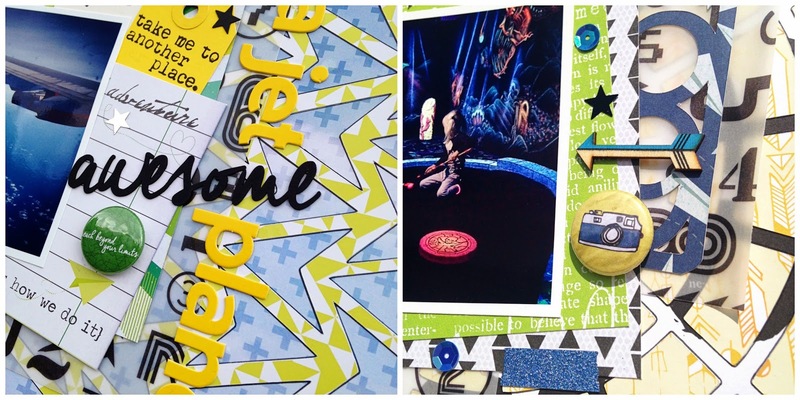 Clique Kits brings you the newest scrapbooking papers, matching and very unique embellishments and exclusive flair buttons, cut files and printables each month to your door step. If you don't want to miss any kit, you can sign up for your subscription overhere and become a part of The Clique. Also the School Store is expanding each and every month, this is the place where you can get extra matching products to your kit and they will ship for fee with your kits! 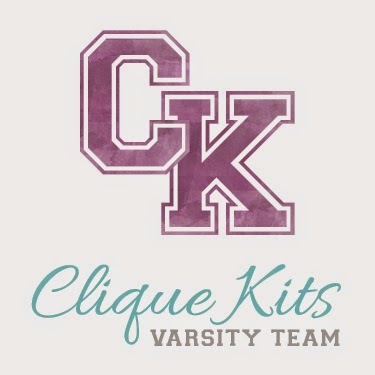 You can find Clique Kits on Facebook, Instagram, Pinterest, Twitter and Flickr. Please stop by and follow to find all the inspiration the team will bring you! Big congrats ! You earned this !! Can't wait to see more of your work with the kits ! Big congrats Danielle! I'm looking forward to seeing what you create with the Clique Kits! !